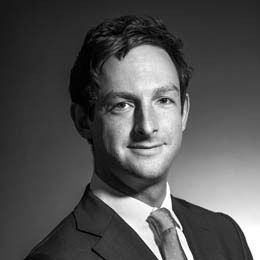 Livingstone’s Consumer sector team has advised the management team of Scott Dunn, the provider of a broad range of luxury holidays from skiing and Mediterranean resorts to tailor-made journeys and bespoke honeymoons, on the acquisition of a majority holding in the business by private equity investor Inflexion. Founded in 1986 by Andrew Dunn, Scott Dunn is recognised as a premium brand within the sector. It was voted the number one specialist tour operator by the readers of Condé Nast Traveller in 2014. 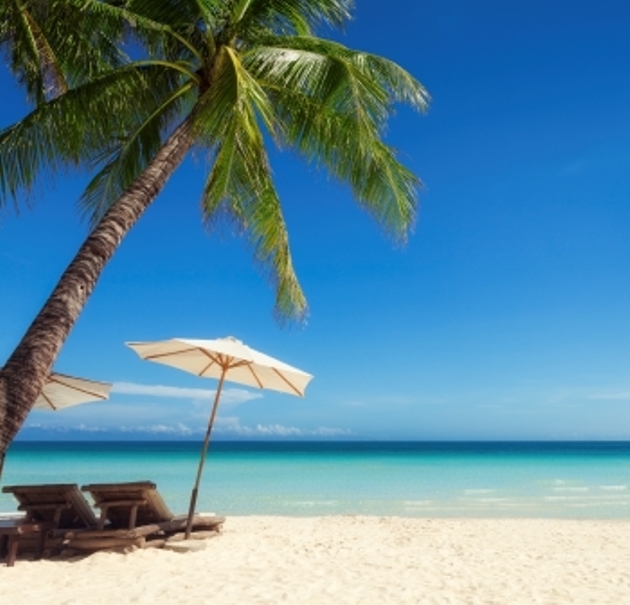 The company operates within the luxury travel market, which has grown by more than 12% over the last three years, as demand from affluent customers in the UK and overseas has increased. “Scott Dunn’s management team have built up an excellent business, which is well known across the sector, and is well positioned to continue to grow as it builds on its established market presence and expands further internationally.” added James Lever, Partner at Livingstone. This is the fifth Travel sector deal completed by Livingstone’s Consumer sector team in 2014: Destinology’s sale to Saga plc, the JacTravel buy-out backed by Vitruvian Partners, iglu.com’s recapitalisation on behalf of Growth Capital Partners and Intro Aviation’s acquisition of CityJet.